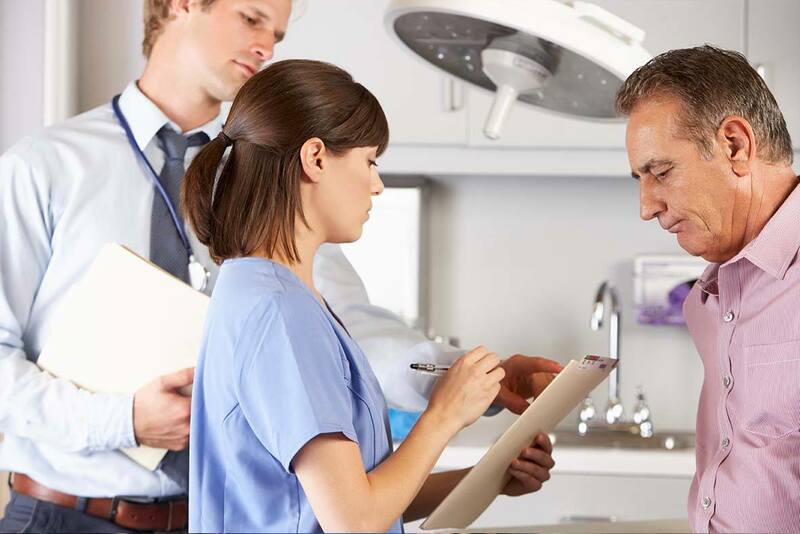 Strong leadership skills are critical in achieving effective, functional clinical teams that can meet the challenges of today’s healthcare environment. 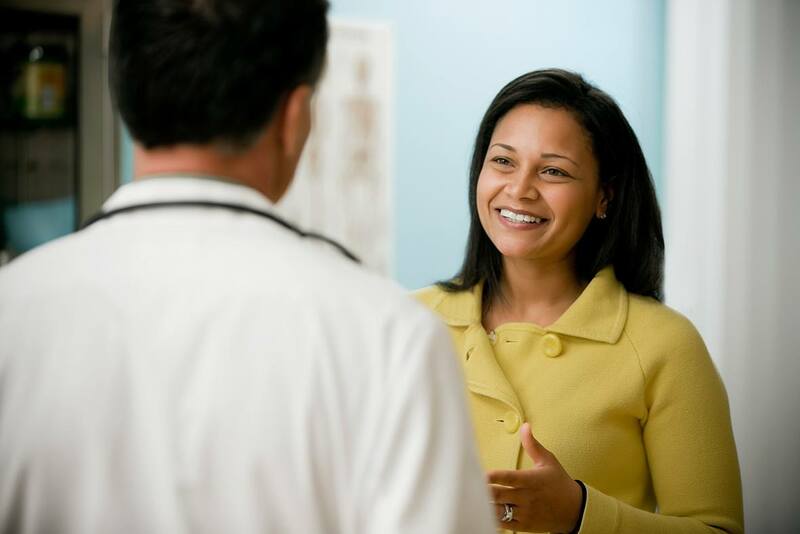 Being well-versed in clinical leadership requires competencies not typically associated with excellence in clinical practice, yet few receive the training and support necessary to ensure effective leadership skills are in place to foster an environment of excellence and safety. 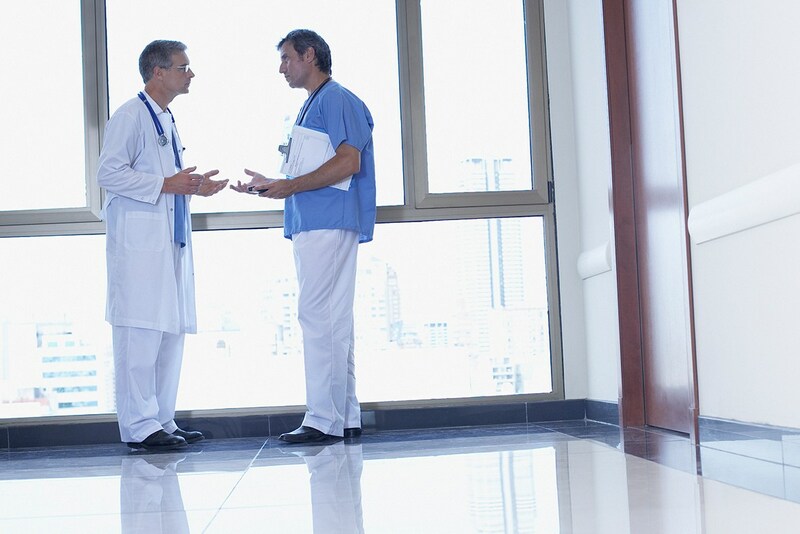 The job can be made harder by having to lead or manage clinicians who may see offers of assistance and ideas for improvement as an attack on their credibility and professionalism; particularly if coming from a non-clinician. 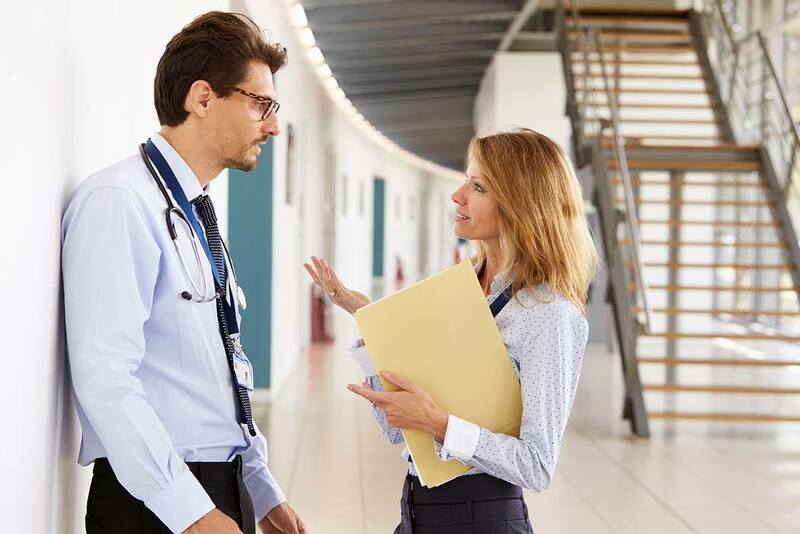 Cognitive Institute offers training based on the latest leadership and management coaching theories, tailored to the very specific professional and cultural subtleties of healthcare. Critical to the design of our programmes is increasing the understanding and skills needed to overcome the barriers to engaging with performance issues. We do this by providing training in coaching and feedback, and demonstrating how when undertaken well, professional relationships and reputation can be enhanced. 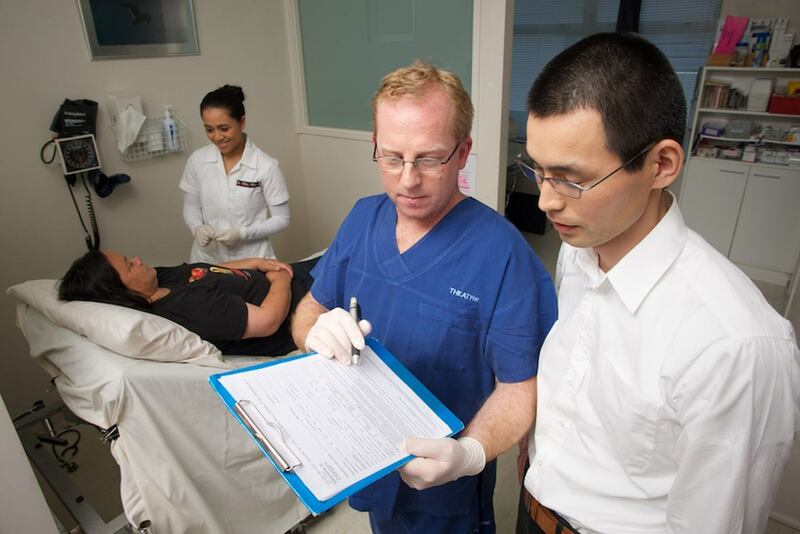 The Institute’s clinical leadership programmes have been relied upon by government health departments, hospitals and professional bodies in Australia, Indonesia, Malaysia, New Zealand, Singapore, the United Kingdom and Thailand.